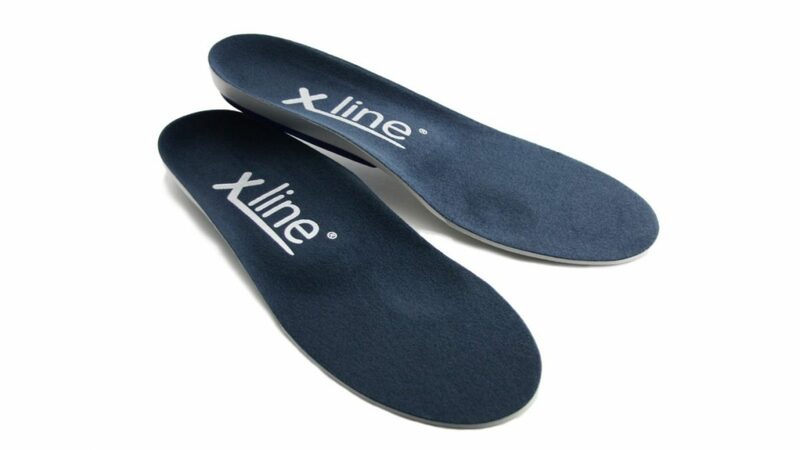 New research published has reported X-line foot orthoses as the most popularly prescribed prefabricated foot orthoses in the UK for established rheumatoid arthritis (RA) patients (1). The study by Chapman et al has been published in Foot & Ankle Research and looks at the foot orthosis prescription habits of practitioners treating RA patients in the UK, Australia and New Zealand in state and private practice. X-lines also come in as a respectable joint second as the prefabricated orthosis choice in patients with early rheumatoid arthritis in the UK. As this study states, around 90% of RA patients suffer from foot pain, with problems persisting even after disease remission. Mechanical stresses on the foot play a large part in developing deformity and causing pain to persist (1). Previous studies suggest that a custom rigid shell device and early prescription are desirable to control foot deformity progression and pain in RA (2), that semi-rigid orthoses are more effective than soft orthoses in treating RA related metatarsalgia (3), but that soft orthosis in supportive shoes are as effective as custom devices in the same shoes (4). 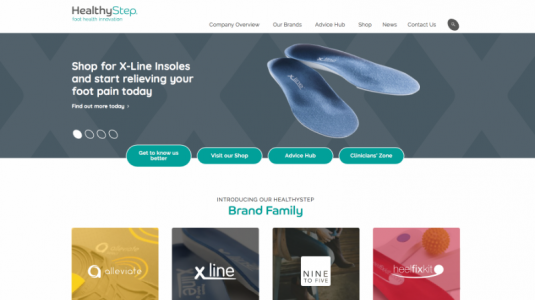 This presents us with a number of options all based on what HealthyStep advises on the SMS choice of orthoses. See the article here. Surprisingly the Vectorthotic® did not appear in the study, despite the Vectorthotic® becoming increasingly popular for researchers to investigate. This is probably because it is a rather unique hybrid device that bridges the difference between prefabricated and custom. Independent research so far has tested the Vectorthotic® against ‘prescription-matched’ custom foot orthoses. No other prefabricated device has undergone such testing. Vectorthotics have shown it produces kinematic changes comparable if not a little more change, as that achieved by custom devices fabricated from plaster casts and foot scans (5). The Vectorthotic® is also the only prefabricated device shown to change the state of pathology on MRI over time (6). It has also been shown to improve symptoms from midfoot arthritis (7). Further independent research (some awaiting publication, others the results to be completed) on the Vectorthotic® will be published soon on the effectiveness of the Vectorthotic® in rheumatoid arthritis compared to custom, and its effect on controlling foot arch kinematics. So if you’re into evidenced-based practice, but are not using the Vectorthotic® it might be worth taking another look! For details Nev Parker, on 01457 839 549 or nevparker@healthystep.co.uk, who will be happy to provide information or discuss your needs. Chapman LS, Redmond AC, Landorf KB, et al. foot orthoses for people with rheumatoid arthritis: a survey of prescription habits among podiatrists. J Foot Ankle Res. 2019; 12:7. https://doi.org/10.1186/s13047-019-0314-5. Woodburn J, Barker S, Helliwell PS. Randomized controlled trial of foot orthoses in rheumatoid arthritis. J Rheumatol. 2002; 29;1377-83. Chalmers AC, Busby C, Goyert J, et al. Metatarsalgia and rheumatoid arthritis- a randomized, single blind, sequential trial comparing 2 types of foot orthoses and supportive shoes. J Rheumatol. 2000; 27:1643-47. 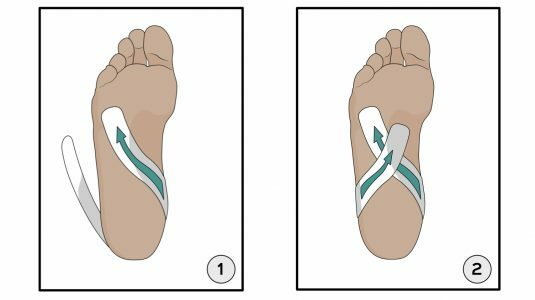 Short L, Chockalingam N. Kinematic comparison of functional foot orthoses produced to three different manufacturing protocols: An exploratory study. 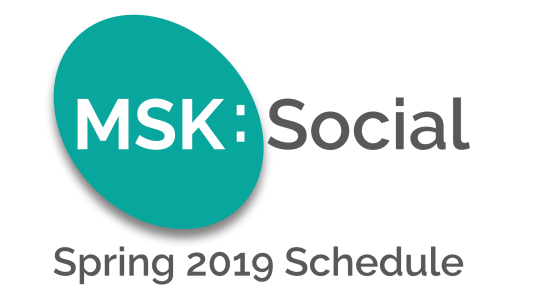 OA Musculoskeletal Medicine 2014;Jul 10;2(2):14.